especially who operate under a company or also a group name. so we will tell them how to create an account with simple steps. 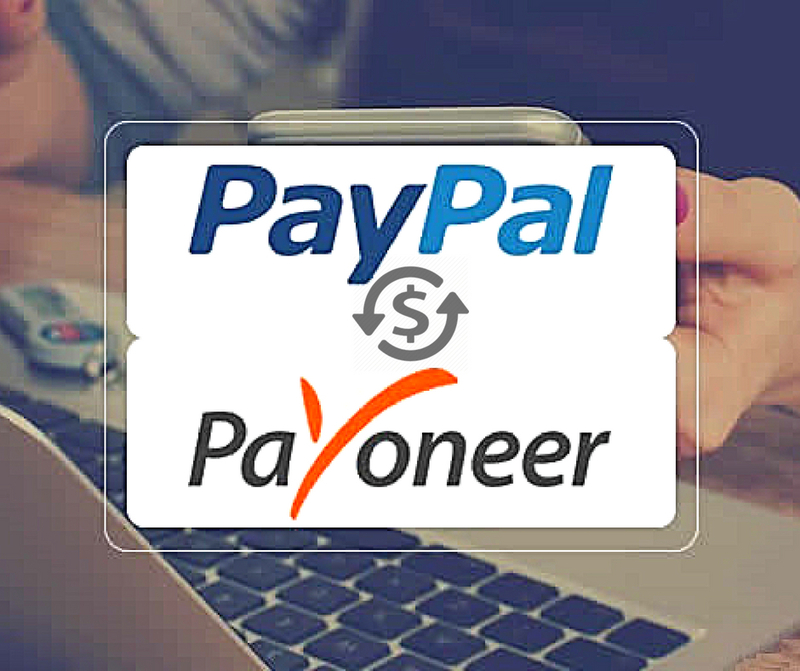 such as if you want to purchase and sell as a registered company using PayPal, or just need a personal user account. 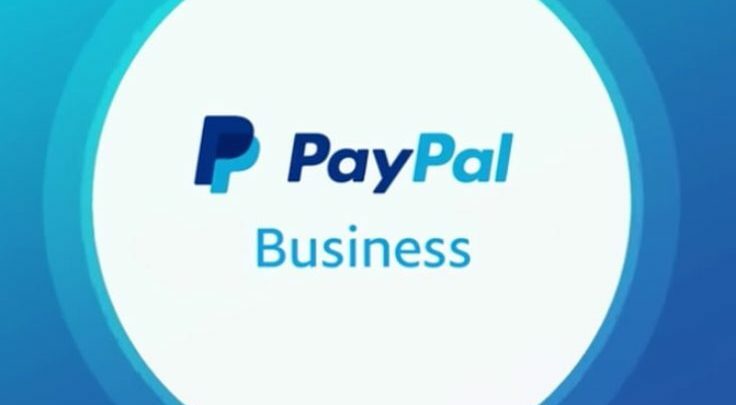 Business and personal PayPal accounts offer various services and also come with various charges and fees. The terms and conditions should be understood. 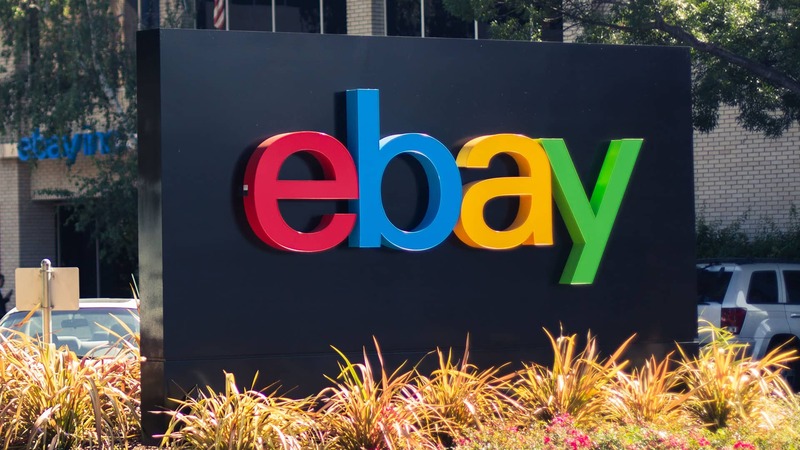 Especially if you intend to purchase and also sell your account overseas. as long as you have access to some basic information. 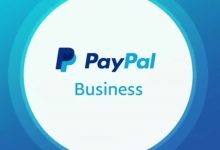 You will have to choose the type of business account that first fits your needs various account levels come with different characteristics and charges. 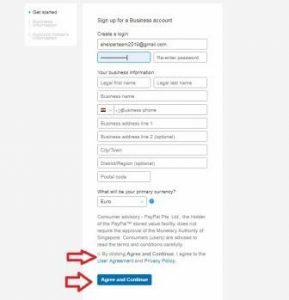 1- Firstly, Click on ‘ Sign up ‘ on PayPal Home Page, and then select the ”business account” option, choose continue. such as that appear in the image. 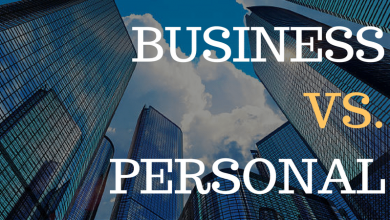 2-Choose the package of the business account that’s right for your needs. 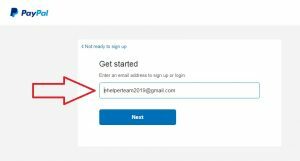 3- Enter the email address to which you would like to link your PayPal business account and then click on Next. 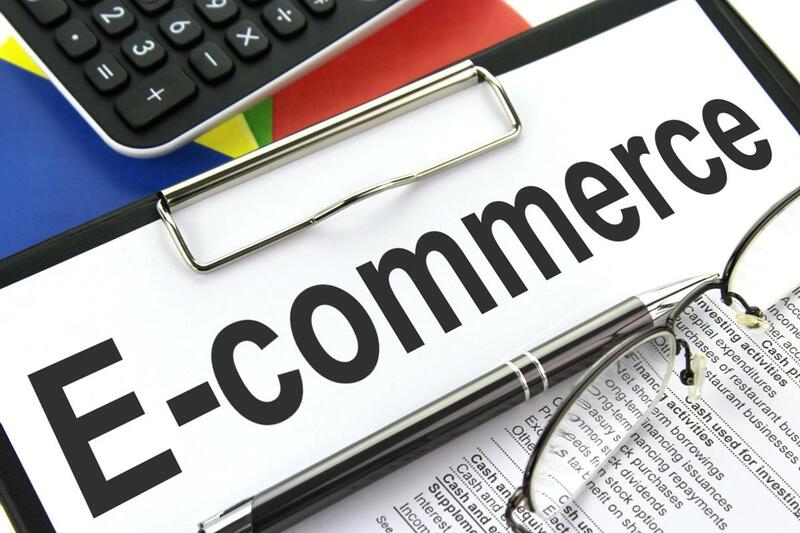 and also enter the basic business details such as the registered address. then Read well the instructions and click on to agree and continue. 5- Enter the type of business and the actual you are running. 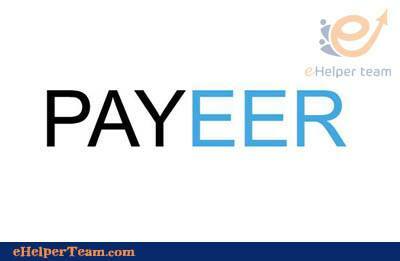 Also known as the Federal Number of Employers or the identification number of the federal tax. 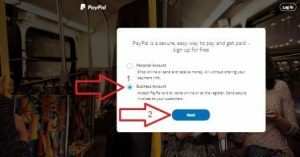 so you can confirm your identity with PayPal. You can also approve your account and they’ll be ready to use.